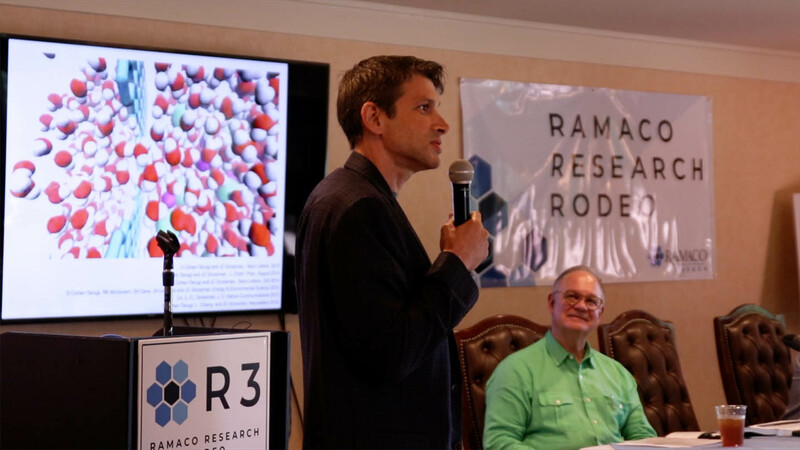 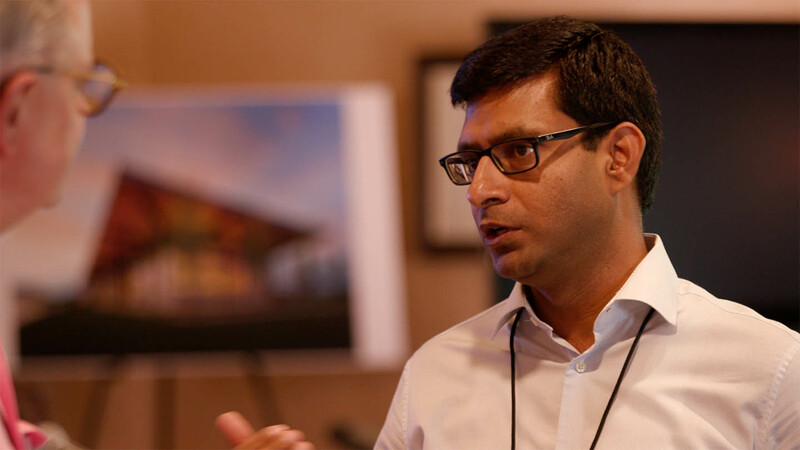 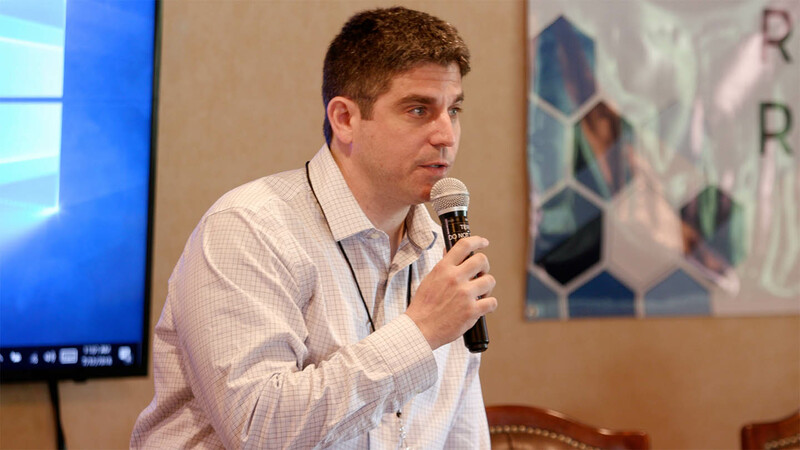 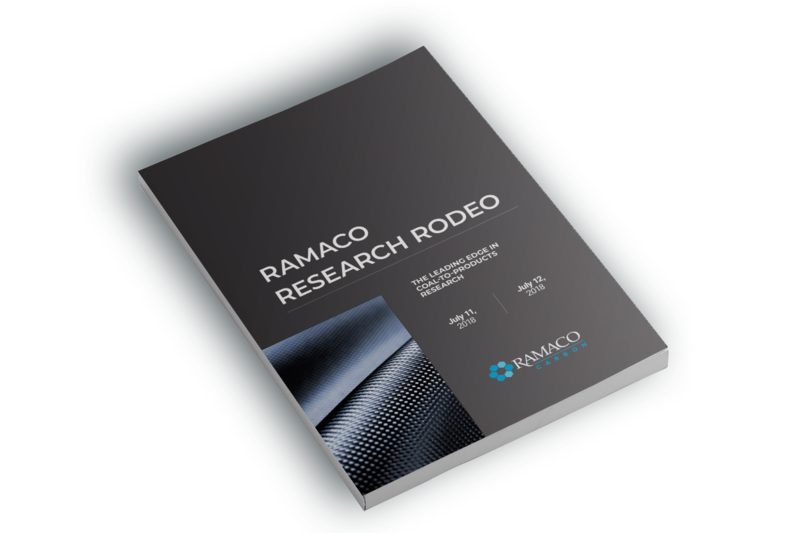 The Ramaco Research Rodeo (R3) brings together researchers from national labs, Department of Energy technology program managers, members of academia, and others working to innovate in the coal-to-products space, and revolutionize advanced materials and manufacturing. 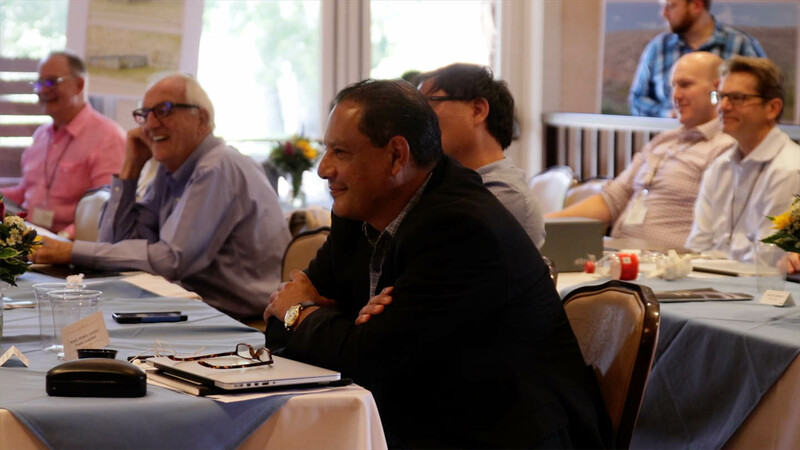 Attendees showcase their research before a knowledgeable audience of colleagues and experts, network, and explore new opportunities for collaboration and the future commercialization of their work. 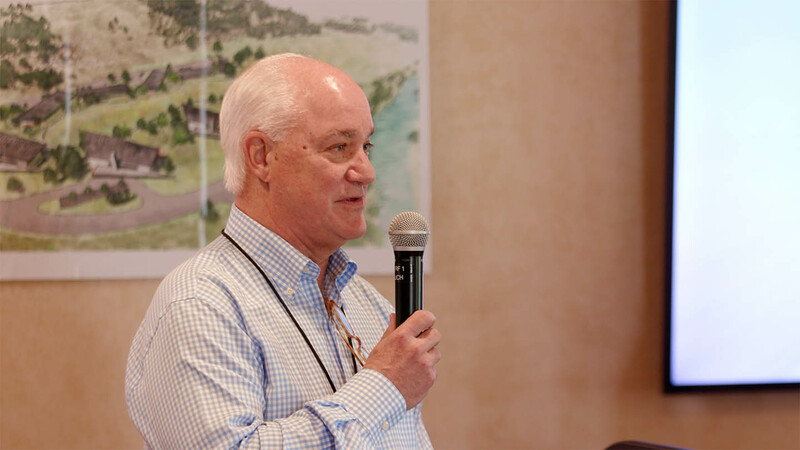 Learn more about the participants and topics discussed during the three-day 2018 event, held at The Powder Horn in Sheridan. 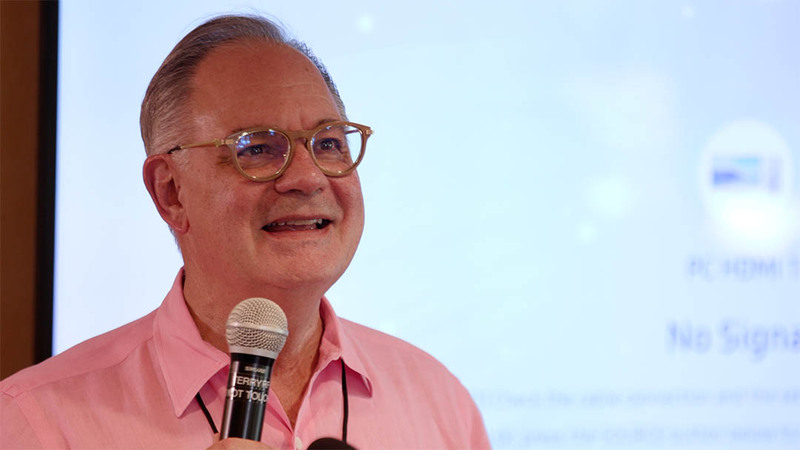 To receive updates or information about presenting at next year’s event, please contact us.